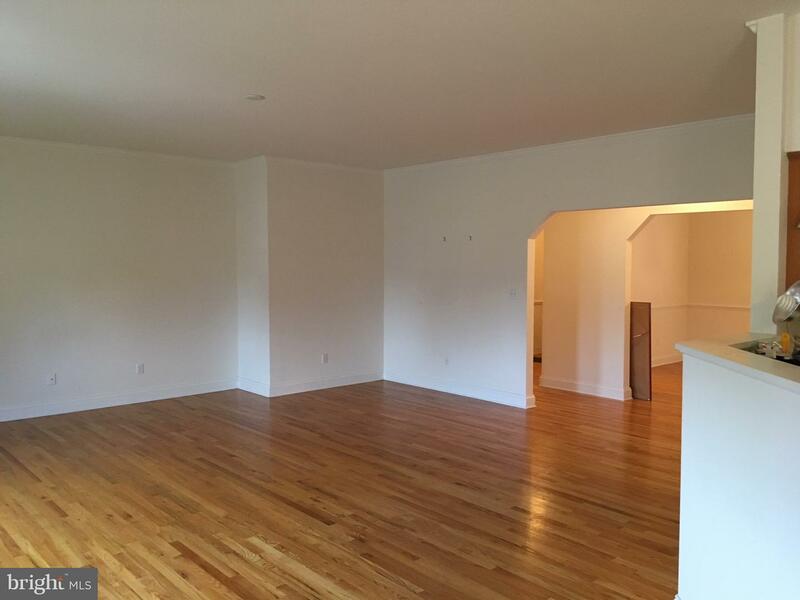 Quality built spacious 4 bedroom, 4 bath brick and vinyl ranch with over 5,328 finished square feet on two levels. 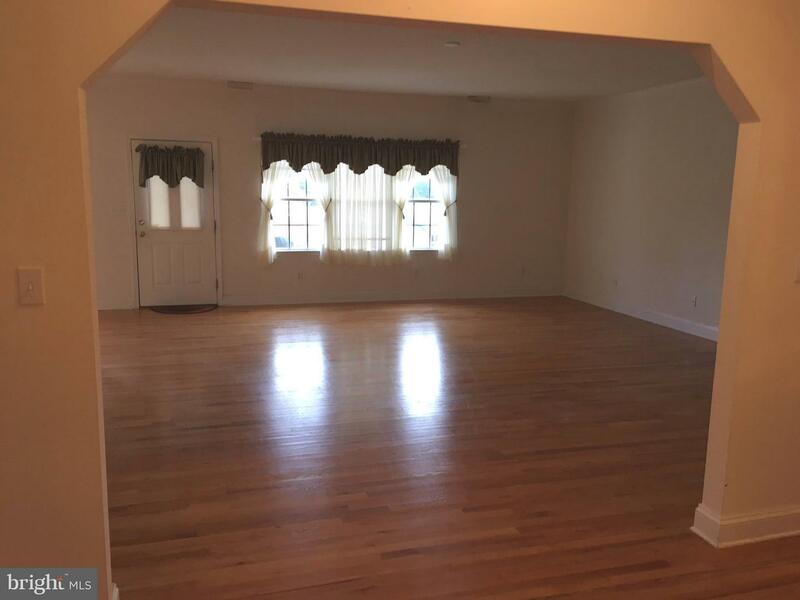 Home features 9' ceilings on the main level. 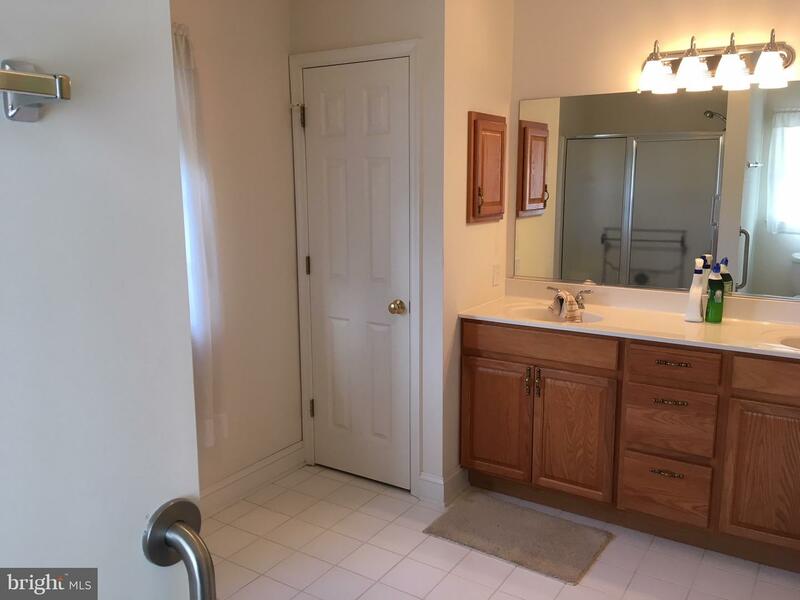 Master bedroom and bath, hardwood and ceramic tile. 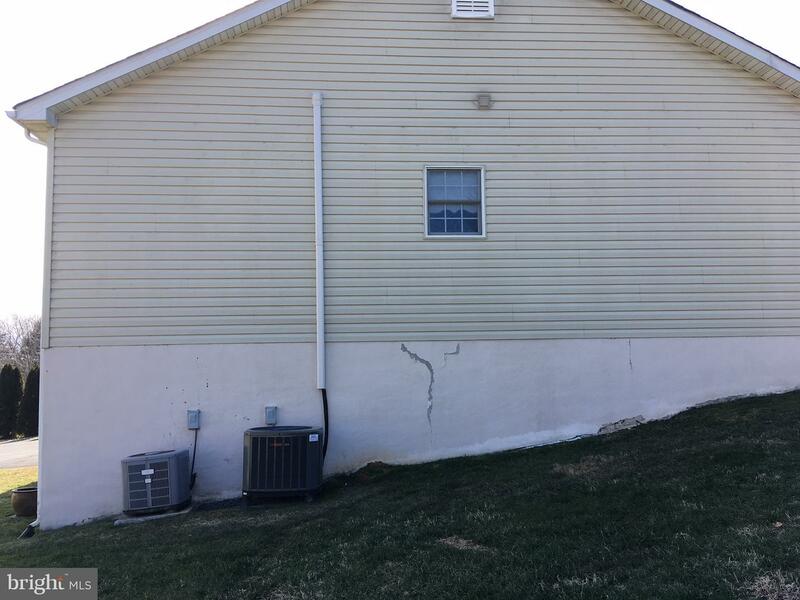 Split-zone electric HP and central air. 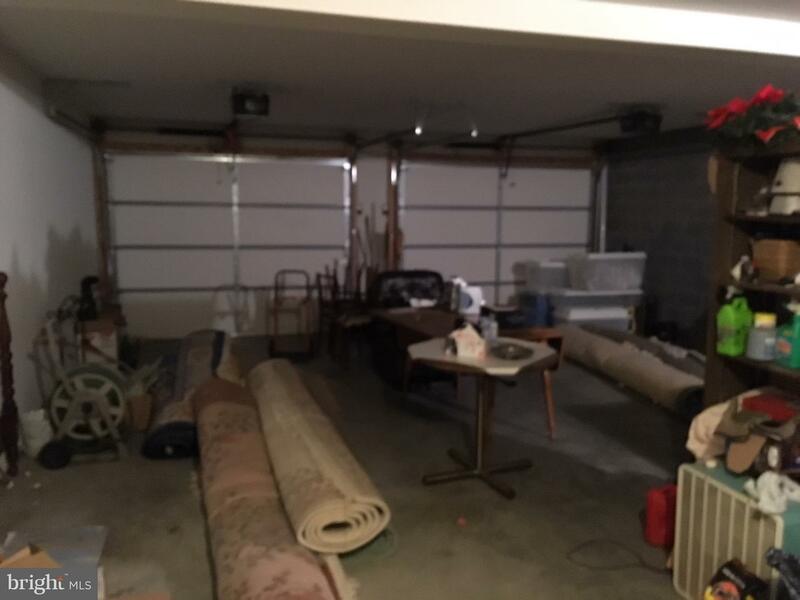 Two car garage in lower level. 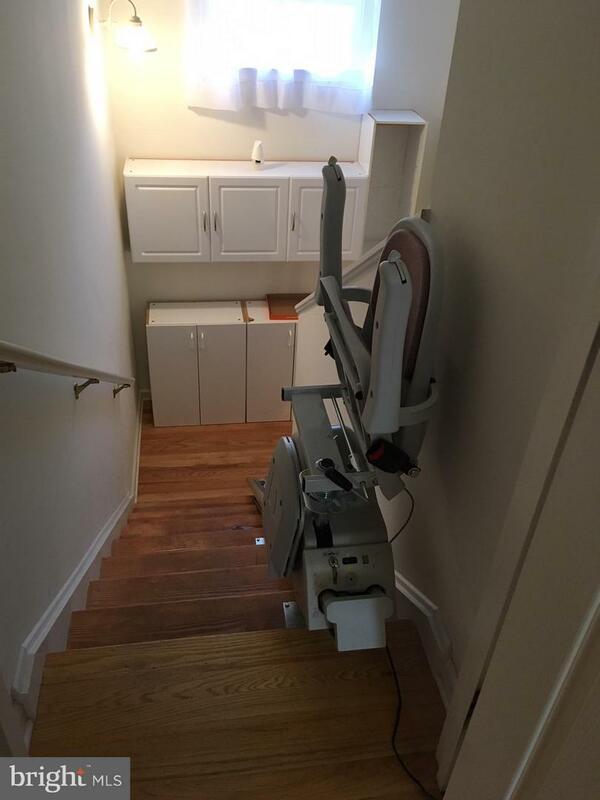 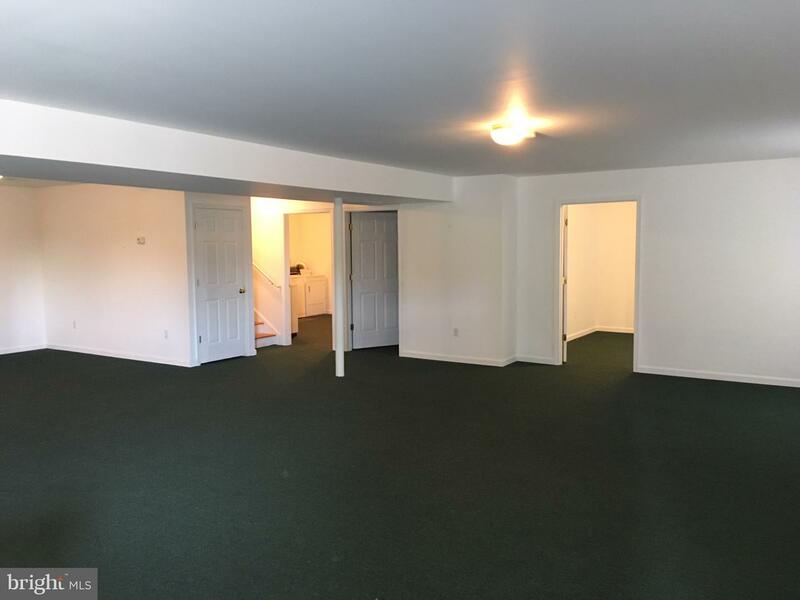 Ideal for a Mother-in-law apartment or a potential rental in lower level (NOTE: there is a chairlift that conveys in stairway to basement). 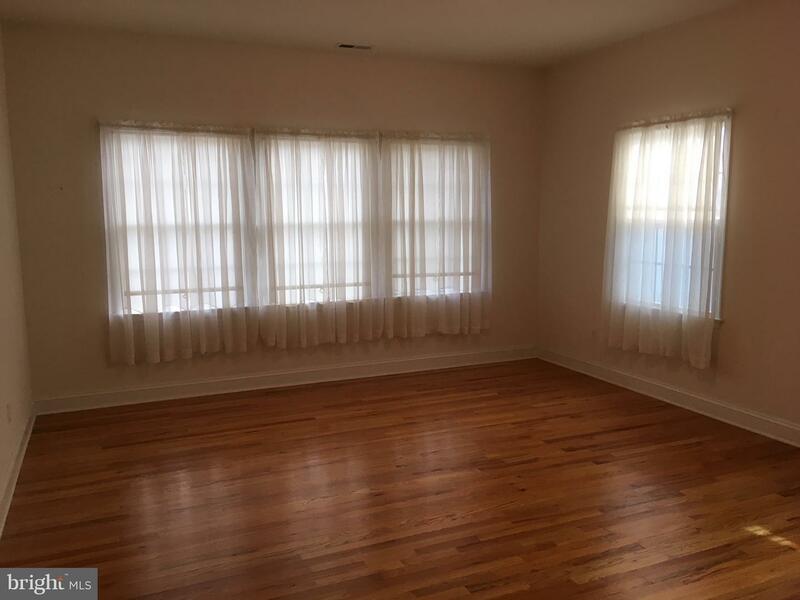 1st level: kitchen, dining area, living room, office/library, master bedroom with bath, plus 2 bedrooms and 2 baths. 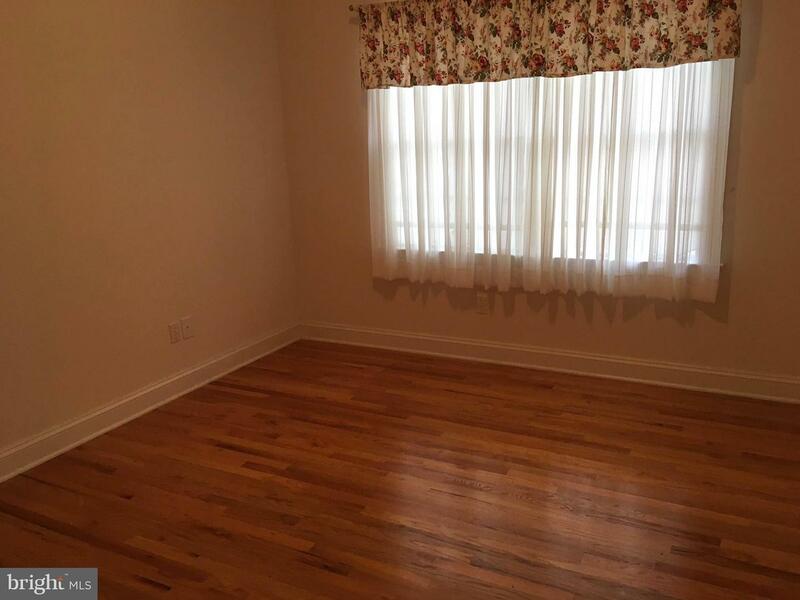 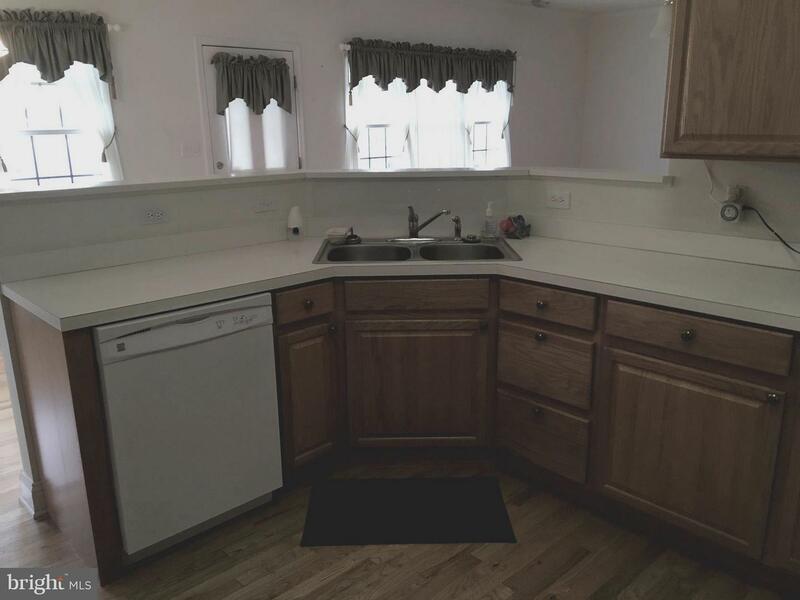 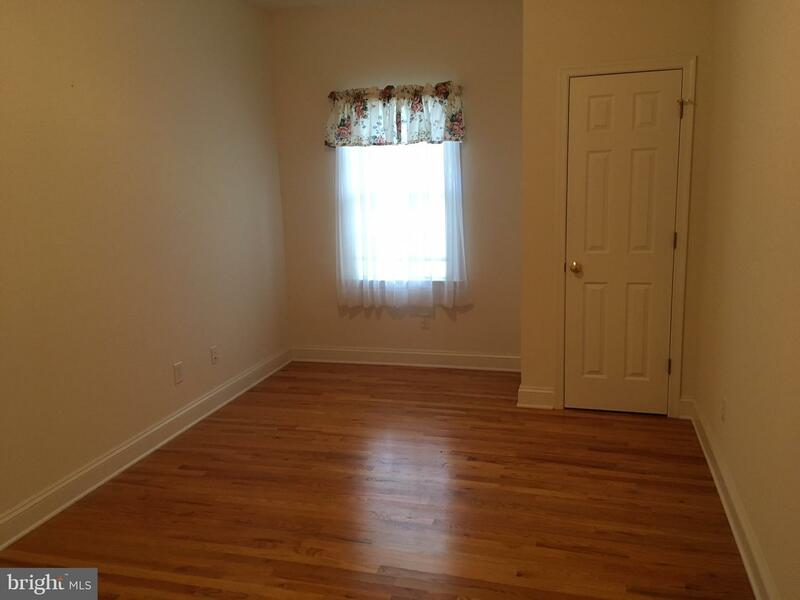 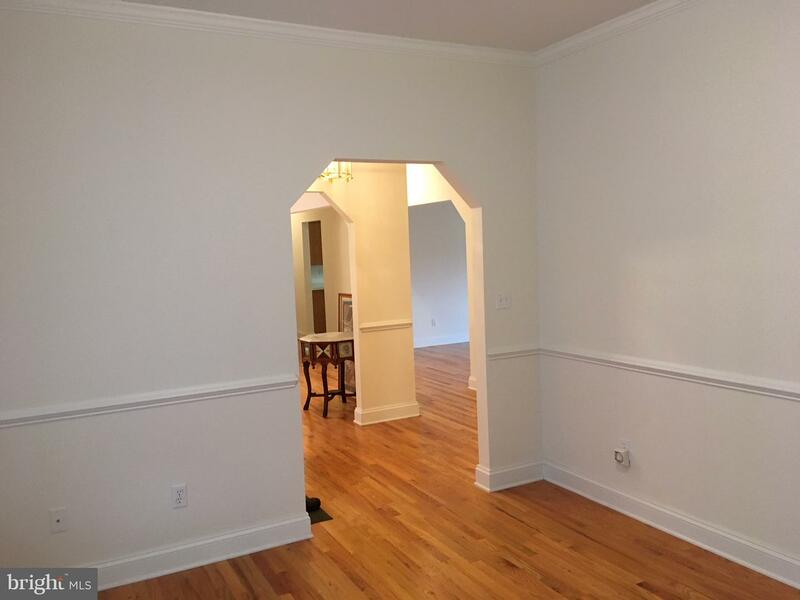 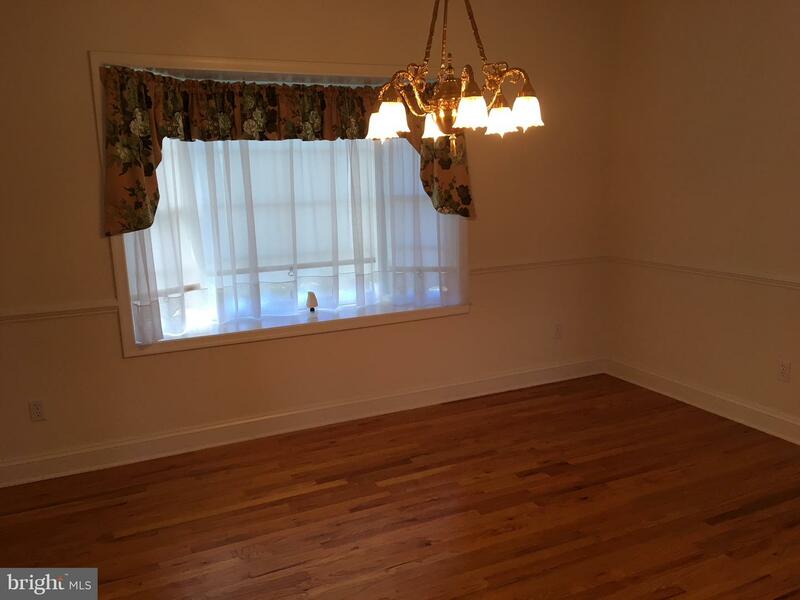 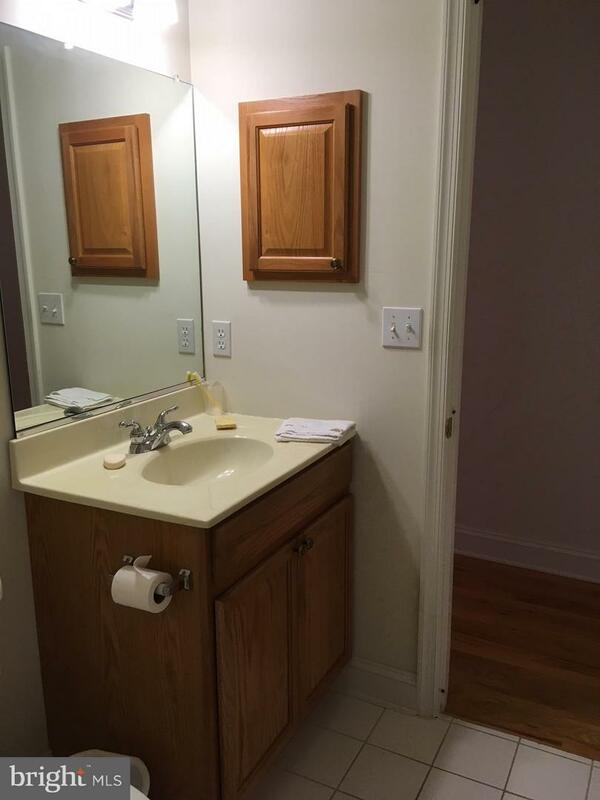 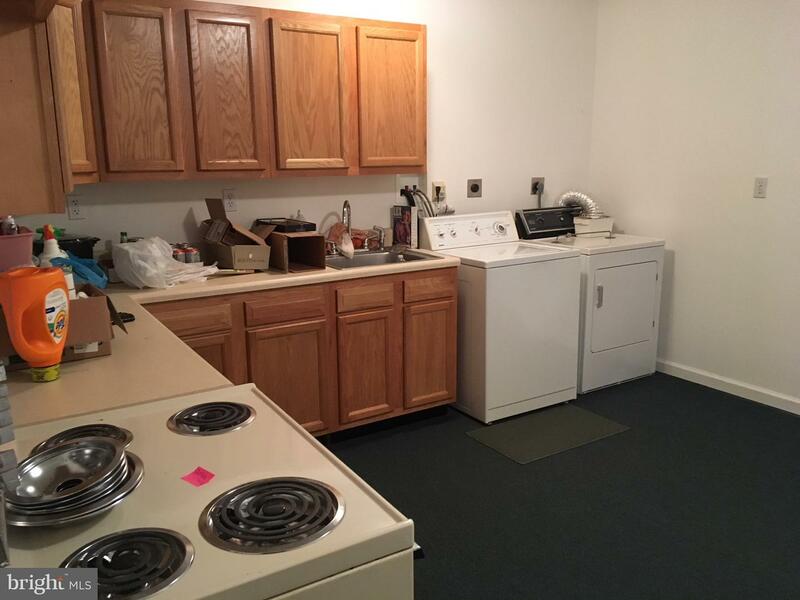 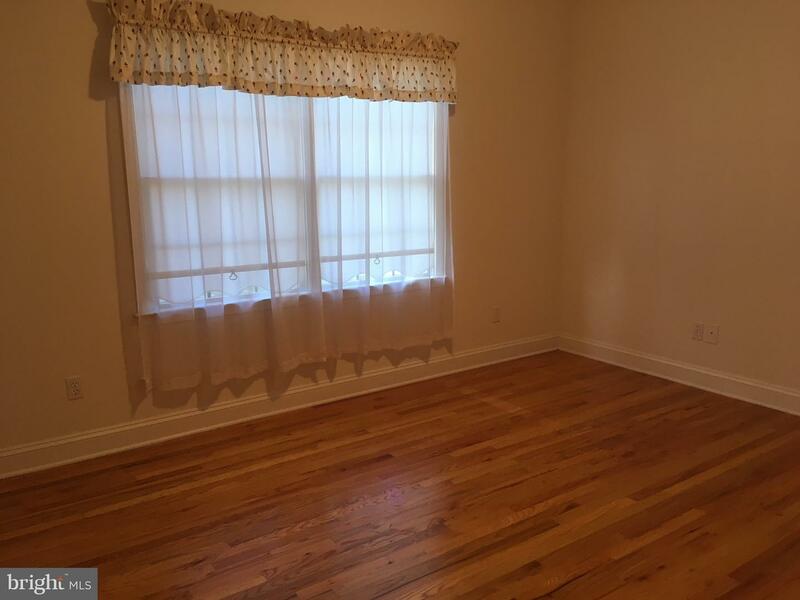 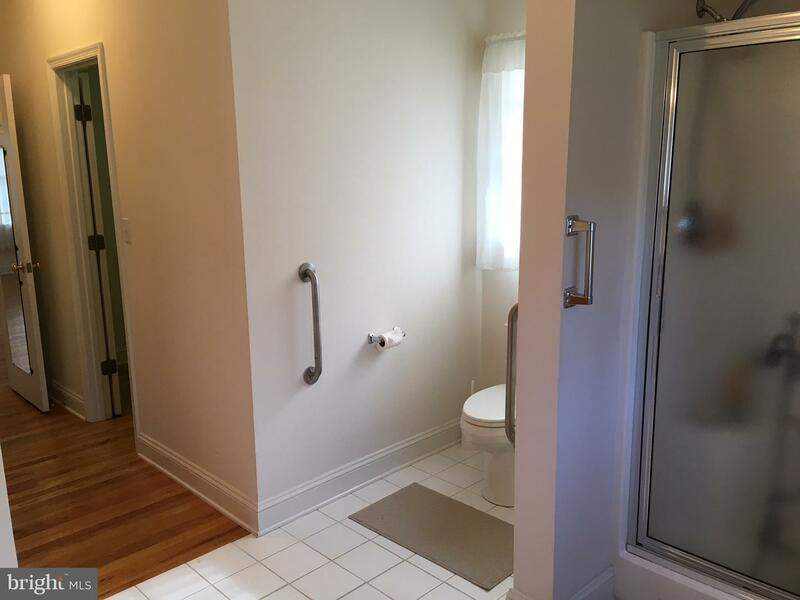 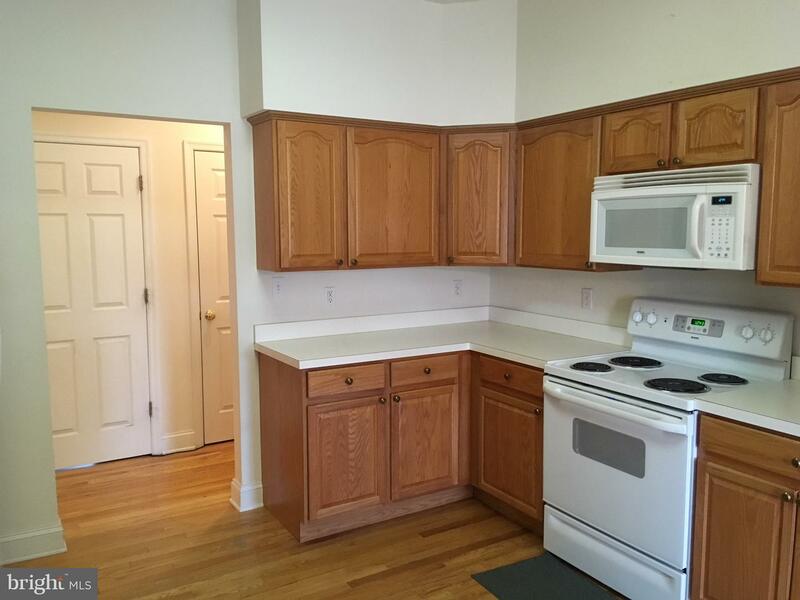 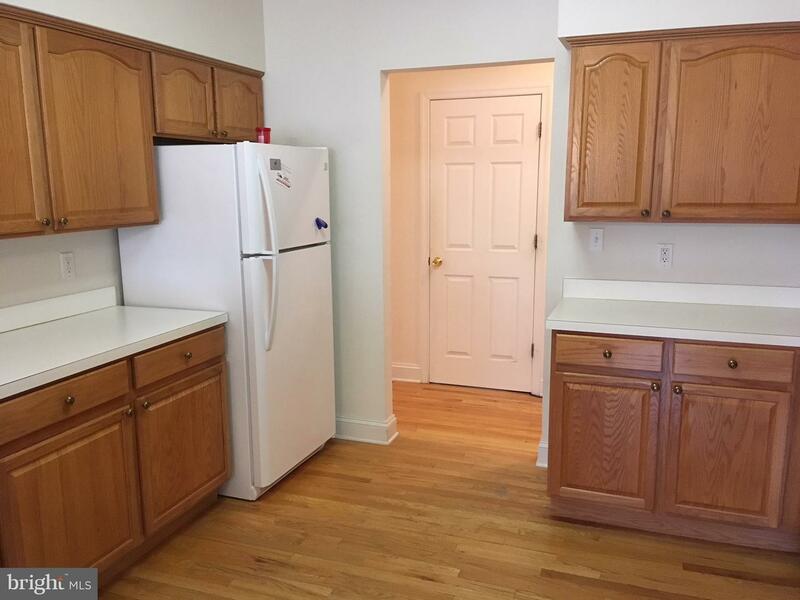 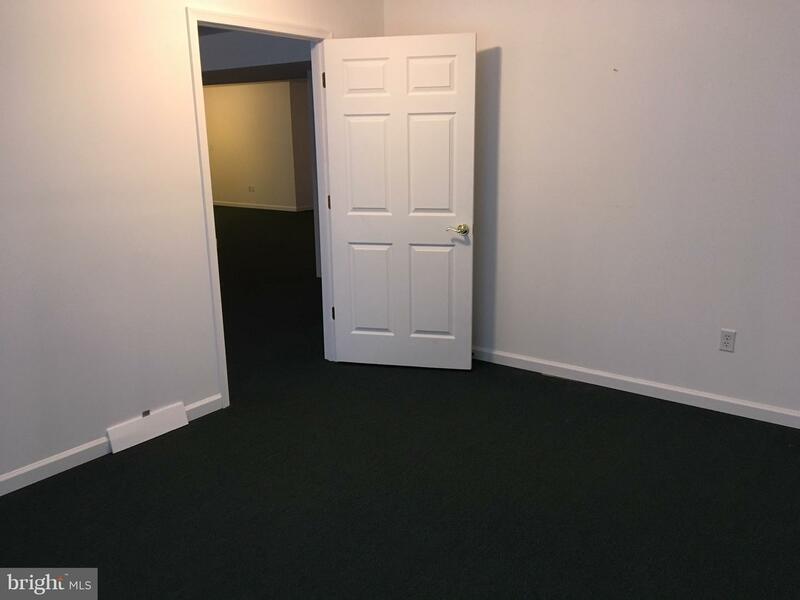 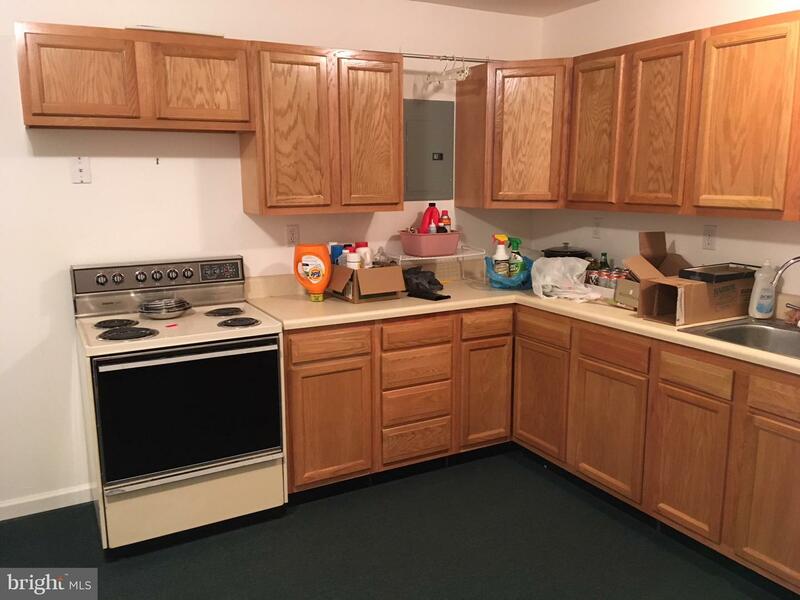 Lower level finished basement apartment: kitchen, great room, 1 bedroom and 1 bath. 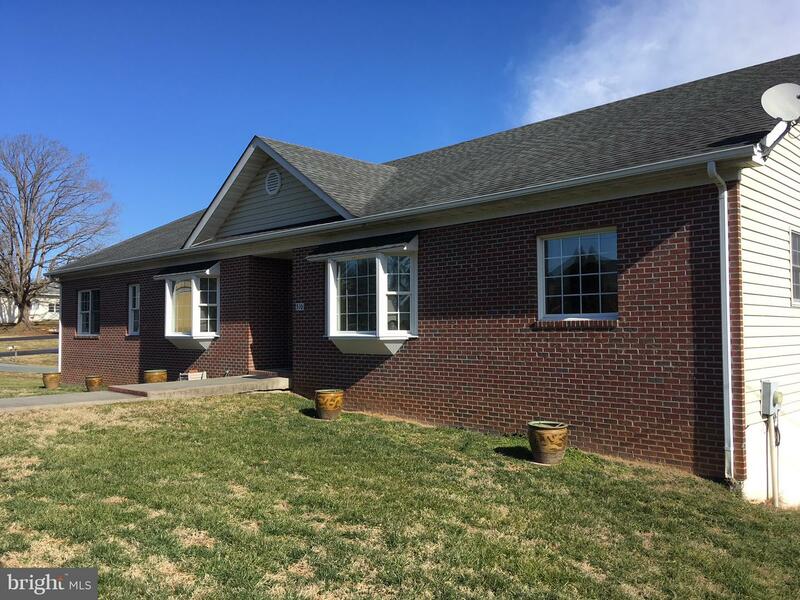 Very well located in the Town of Gordonsville, one block from circle. 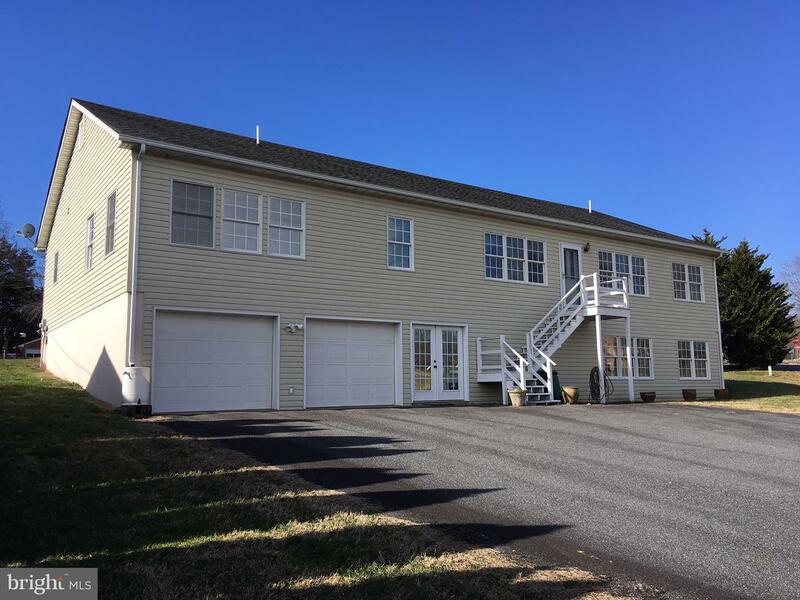 Priced below county assessment of $313,400.